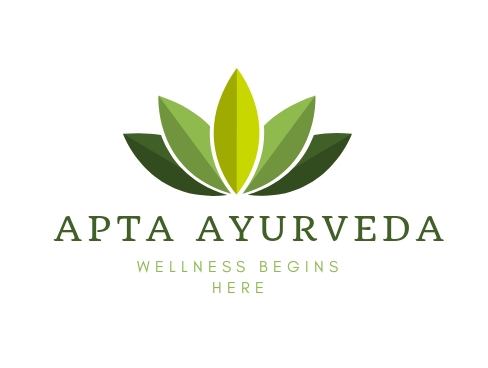 SAMHITA KALA – Golden period of Ayurveda. The perfect development of Ayurveda was seen during Samhita kala. The period from Sage Bhardwaj to Acharya Vagbhata is known as Samhita Kala. As per available evidences the samhita period fixed from 1500 BC to 5th century AD. The earlier texts of Samhita kala are in the form of Sutra(poetic form) later written in the … Continue reading SAMHITA KALA – Golden period of Ayurveda.